As a Las Vegas based moving company, we move lots of people all over Southern Nevada. One of our specialties is senior moves. With lots of retirement communities across the valley, we have lots of experience and take special pride in helping make moving a bit easier for our senior citizens, whether they’re moving into a single family home, a condo or apartment, or an assisted living facility. One of our biggest locales for senior moves is in the city of Henderson. Maybe you’re downsizing after the kids are gone into a smaller home, or you’re buying your dream retirement home or a comfy condo in Henderson. Maybe your move is to or from a 55+ community like Sun City Anthem or Sun City Macdonald Ranch, or any one of a number of senior apartment communities in Henderson neighborhoods like Green Valley or Seven Hills. If you’re moving into an independent living or assisted living community, we work with many of them as well. Whatever your move entails, our team can take care of you from start to finish. High quality referrals to professional services like locksmith, handyman, plumber etc. Finding a mover you can trust is important. As a moving company based in Las Vegas, this area is home to our owners and our employees. We take great care and pride in serving our community – our neighbors, families and friends. We know our reputation is important to our business and to our many employees who work hard every day to deliver the best service they can. Check out our online reviews on sites like Facebook, Yelp and Google+. You’ll see that most of our clients are glad they chose Move 4 Less, and they prove it by recommending us to their friends and coming back to us for all their moves. We enjoy working with our many senior clients in Henderson and throughout the valley. 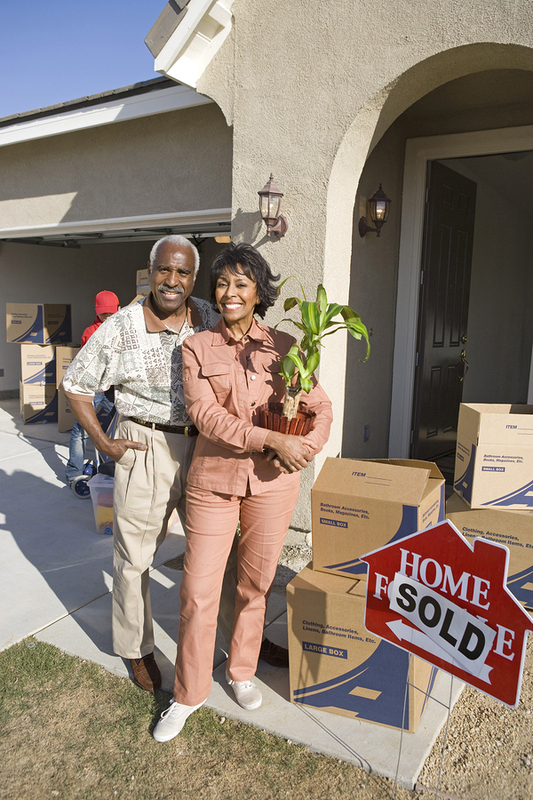 Give us a call for your next move and let us help make your move an easy one.